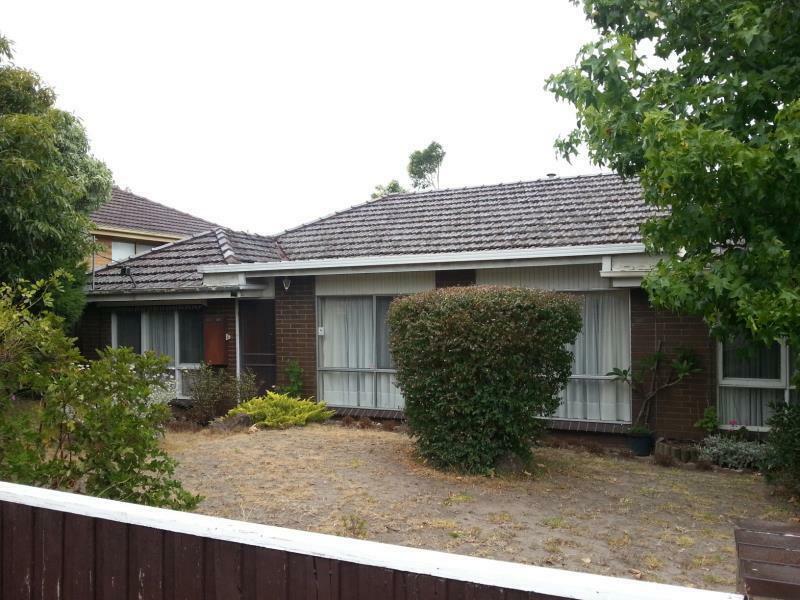 This is a house in Mitcham, 3132 with 3 bedrooms and 1 bathroom. The size of this block is 597 square metres. 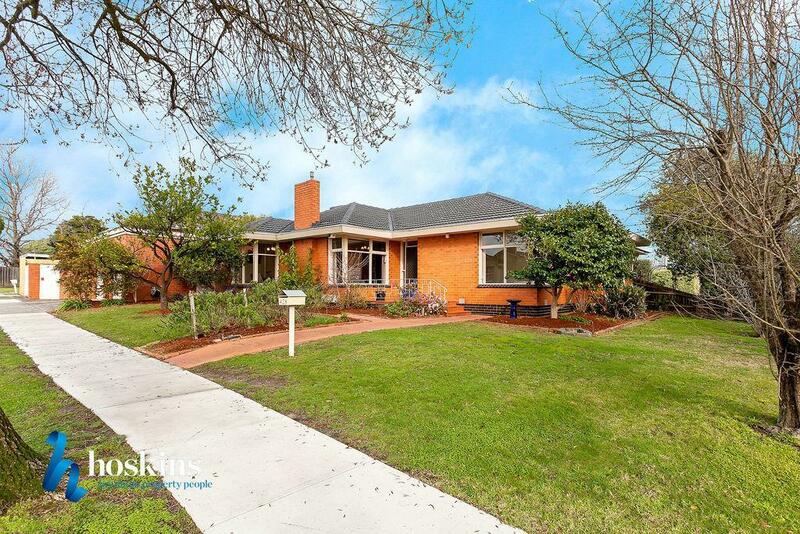 Thinking of selling 398 Springfield Road, Mitcham? 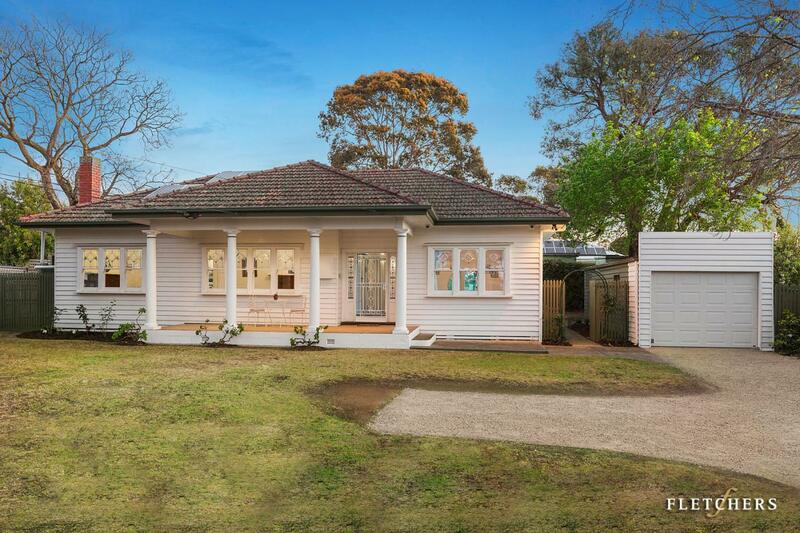 Get a Free in-depth market appraisal from a realestateview.com.au partner agency. 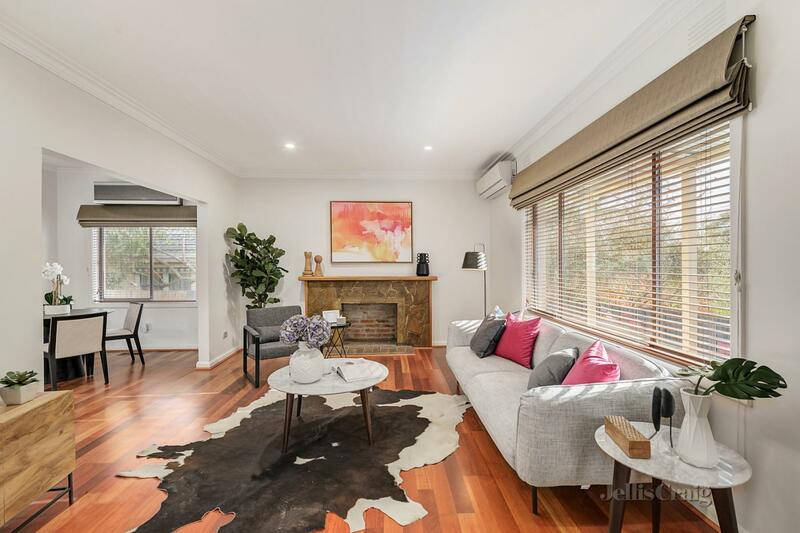 The highlighted area below shows the neighbourhood around 398 Springfield Road and allows you to measure up the properties in this estate to the wider Mitcham suburb. This will help you compare yourself to the rest of the locals and allow you to weigh where you and your property fit into the local ecosystem. This is clearly a well-established part of Mitcham as large percentage of residents own their homes and have paid it off. The residents around here earn a similar wage to the majority of this suburb.